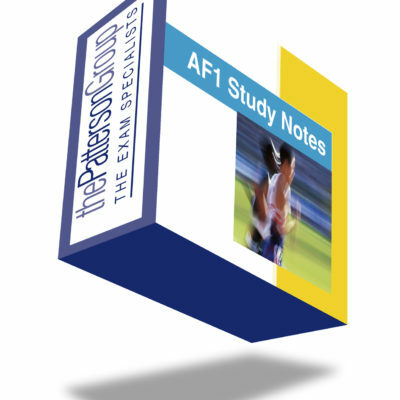 Our AF study material is ideal for people looking to pass their AF exams first time. What AF subjects are there? Click here for full details from the CII website. 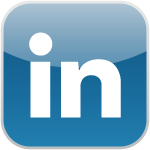 What do I need to do to achieve Chartered status? 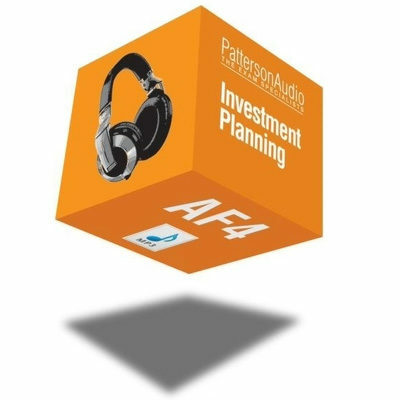 For those people who are on the road to CII Chartered status, it is usually necessary to obtain four of these AF subjects (including AF5, which is compulsory). The CII suggest 150 hours study per subject and many people, even experienced advisers, will usually need to invest a significant amount of time in studying the technical content, and practicing the all important exam technique. That’s where our AF study material comes in. How difficult are the AF exams? Apart from AF7, each exam is worth 30 credits each and the pass mark is 55%, i.e. around 88 marks out of 160 marks. With AF7, it is worth 20 credits and the pass mark is 60%. Exam pass rates for AF6 and AF8 are not available. We currently provide AF study material for AF1, 4 and 7 (AF7 is audio only). As the Chartered Insurance Institute (CII) does not issue a specific ‘study text’ for these subjects, the technical knowledge you will need is found in the respective R0 or J0 Diploma study text for each subject. 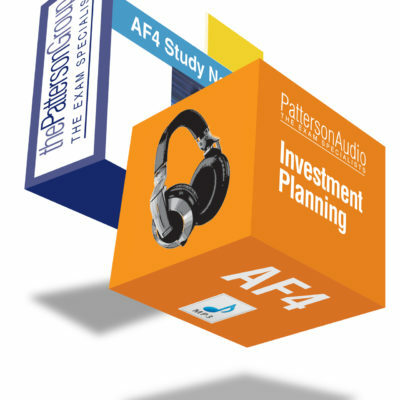 That’s why our audio and study note resources have proved popular with so many people in the past. 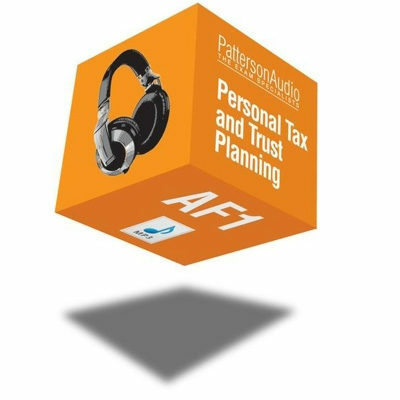 Our MP3 study material also provides tips on exam technique and provides examples from past papers and comments from examiners.